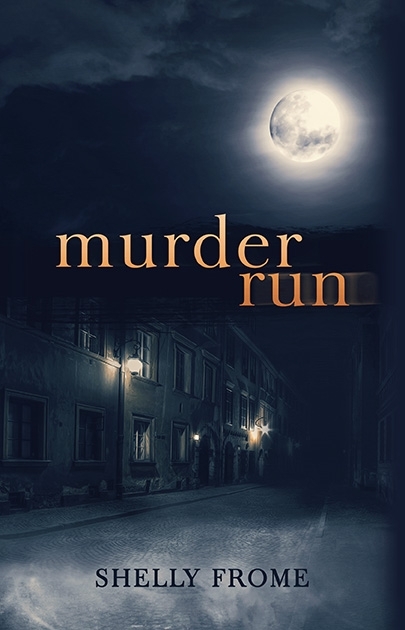 That’s right gentle readers, Shelly Frome’s book, Murder Run, garnered 5 stars from me. I am a fan of mobsters and mystery so this book hooked me from the beginning. Jed Cooper is a simple man. He likes to work with his hands and doesn’t talk fast, or much at all. This makes his latest gig as personal handyman to a reclusive dancer vacationing in Connecticut ideal. Miss Julie has a secret though. 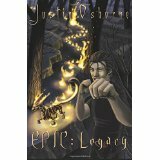 One that could cost Jed his life. When Jed receives a mysterious late night phone call he rushes to Miss Julie’s side, only to be caught standing over her dead body by the local state trooper. Now Jed has two detectives and the trooper on his tail as he tries to piece together what happened to his beloved employer. His journey takes him back to his roots in New York, where run ins with people from his old neighborhood only make him wish for the country life all the more. Sal Palmeri, a Capo past his prime, receives several odd missives which bring him panicking back to his old haunts. 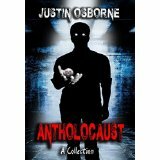 Two murders and a recent string of arrests by the Feds have everyone in the criminal underworld jumpy. Concern over exposure to his operations that could cost him his quiet retired life, Sal tries to take the reins back while struggling with short term memory problems. What is the connection between these two and how will the death of Miss Julie change the lives of everyone who ever knew her? I guess you will have to pick up a copy of this book to find out. November 9th was not a terribly full day of literary success, but there was an event that is connected to my life in a small way. 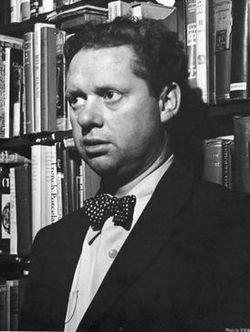 Dylan Thomas was not a poet I knew much about, except that I read his poem, “Do not go gentle into that good night” in high school English class. I have also seen many of the numerous references to it in popular culture since. In researching Thomas’s life, I found a tragic story of near poverty and alcoholism that led to an early death in smog filled New York. You can read his poem here, “Do Not Go Gentle Into That Good Night” This link is hosted by Poets.org, who received permission to post the work. 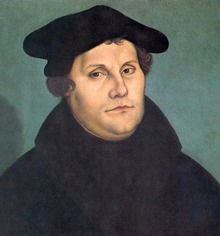 In looking over more of his work, it is a shame that Thomas was not able to overcome his vices as he could very well have gone on to greater heights. I wonder about the connection between alcoholism and the creative mind. Are creative types more susceptible to addiction of any kind but in particular alcohol? Greats such as Faulkner, Poe and Hemingway all battled with alcohol during their lifetimes. Something to ponder on a rainy day with a blank notebook and a few fingers of good whiskey I think. Gentle readers, indulge me if you will. I am going to attempt a new series of posts to keep things lively. I am calling them, On this Day in Literary History. I am hoping to find something of consequence each day that holds some personal meaning to me and share with you a bit of history, a bit of myself, and generally just revel in the lush history that is the written word. So, to begin, here is a writer who has written a book I have read multiple times, whose birthday just happens to be today. I imagine it was a chilly day in Dublin Ireland the morning of November 8th, 1847. This day would see a literary giant born the third child of a well to do family. Abraham “Bram” Stoker (8 November 1847 – 20 April 1912) would spend much of the first 7 years of his life bedridden. 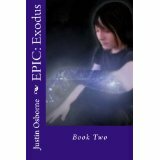 When he recovered, he was enrolled in private school. It is said he attributed his long years of illness beneficial to his thought development. Even excelling at athletics later in life, Bram found early success as a theatre critic with the Dublin Evening Mail. His review of a production of Hamlet garnered him a dinner with the great Henry Irving. He continued to write short stories, and as a clerk in Dublin wrote a manual on the profession. He also was a founder of the Dublin Sketching Club. After marrying Florence, much to the chagrin of his friend Oscar Wilde, Bram relocated to London and would embark on a 27 year journey in the employ of Henry Irving, first as the acting manager, and later business manager, at Lyceum Theatre. His journey’s took him through much of Europe and even to the United States where he met two presidents, and one of his idol’s, Walt Whitman (a personal favorite of mine as well). During his time in London’s high society, Bram would also become friends with Sir Arthur Conan Doyle (another favorite of mine). Quite lucky of him I think to have hobnobbed with such famous personages. His only child, Irving Noel Thornley Stoker, was born during his time in London. Father and son were both cremated upon their deaths, son being added to father some 50 years later. Their final resting place, Golders Green Crematorium, is a tourist destination where visitors are escorted to see the urn containing this literary legends ashes. 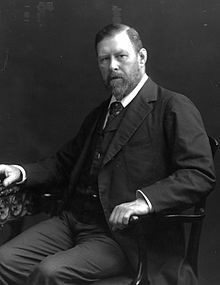 There is a festival I would love to attend held in late October to celebrate the life and work of Bram Stoker. If you are ever in Dublin around this time, I suggest you check it out. Bram Stoker’s Dracula was probably the first “horror” novel I ever got my hands on. I devoured it quickly. I have watched both the “unauthorized” adaptation (according to Bram’s wife, Florence), titled “Nosferatu”, and the authorized version starring Bela Lugosi. The story of Dracula is so permeated in popular culture that many purists have resented the recent “sparkly” vampires. I have read many vampire stories, including Twilight, but I always come back to Stoker’s excellent tale. Hopefully one day soon I will be able to share this book with my son. I don’t this would particular scare him or anything, but just that he doesn’t quite sit still long enough for longer books yet. For anyone reading this who hasn’t read Dracula. I suggest you add it to your To Be Read list asap.